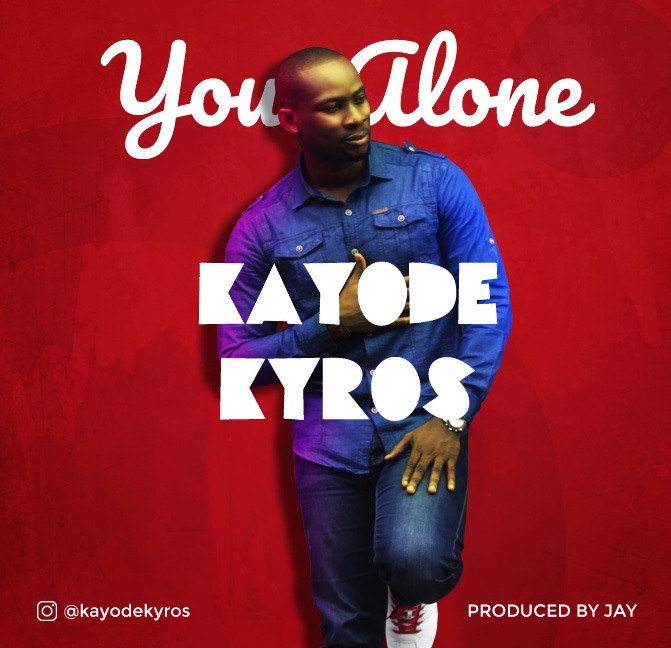 Kayode Kyros has returned with a brand new single “You Alone’. Coming at a point where the world is faced with a myriad of challenges and needs God more than ever before, the timing of this refreshing, world-class sound couldn’t be better. “The song was born out of the need to remind ourselves that no matter the situation we’re in, our focus should always be on God because He’s bigger, stronger, greater, higher and more powerful that anything that could possibly confront us,” he says.